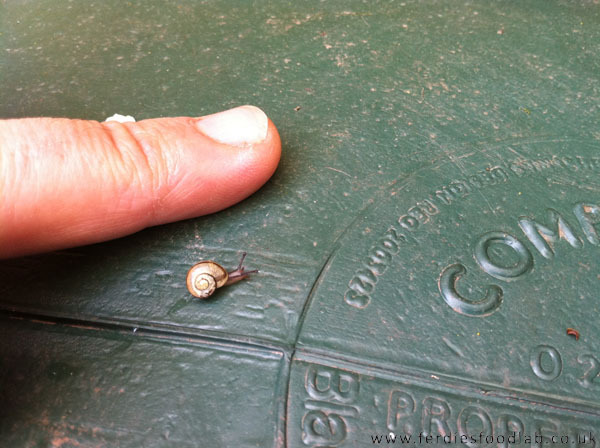 I'd not really thought about how snails start off life, very small, that they fire darts at each other, or how big they could get, or if they have teeth! For the low down on what I found out on my visit to Credenhil in Herefordshire . . . . . follow me to ferdiesfoodlab! 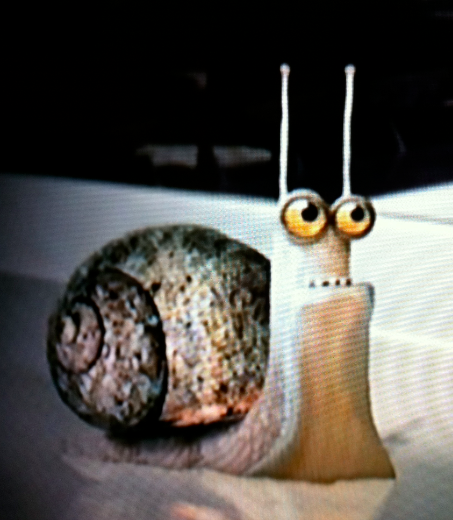 Did you know for example there are snails on the planet whos shells can grow up to 1ft in length?